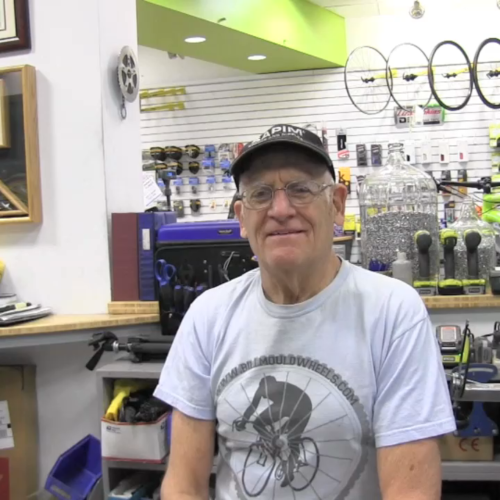 Hello, and welcome to Bill's Wheels! 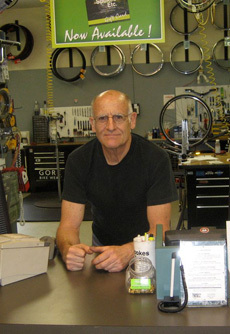 Some years ago I traded in my career with the Air Force, retired as a colonel, and became a full-fledged bicycle mechanic. It has proved to be the most fun job I've ever had. 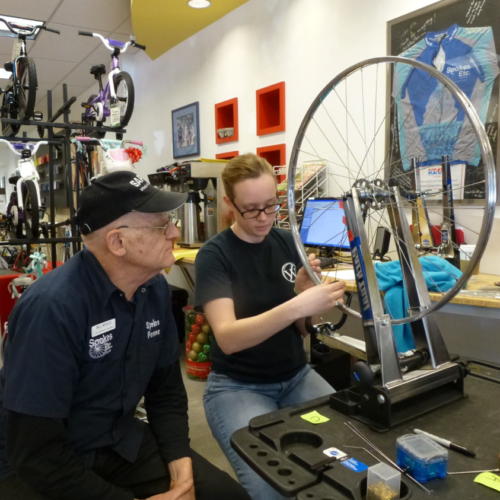 I've been an avid rider for many years - commuting year-round and going on 100+ mile group and solo rides in the U.S. and abroad - and I've always enjoyed working on bikes: solving mechanical problems, learning new techniques and applying new technologies. 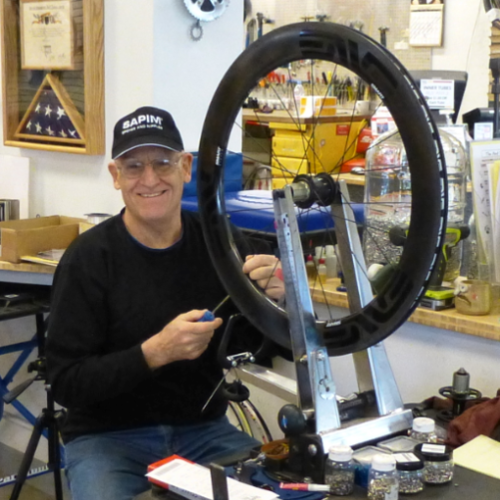 the Sapim Wheel Building School at Antwerp, Belgium. 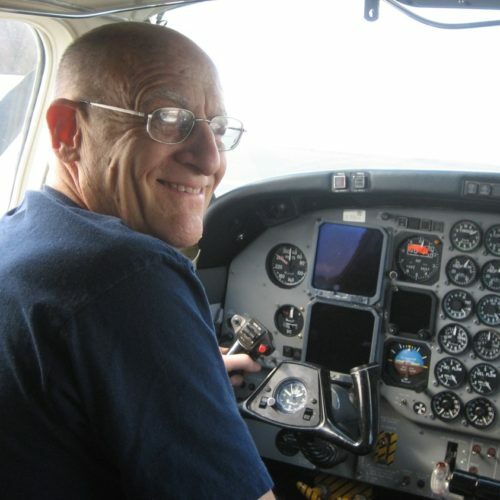 I am a former civilian pilot and college science professor. 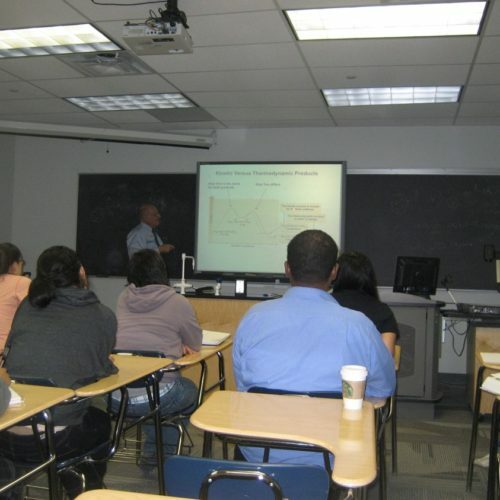 I’ve often been told that I have a knack for explaining complicated topics in ways that people can understand. 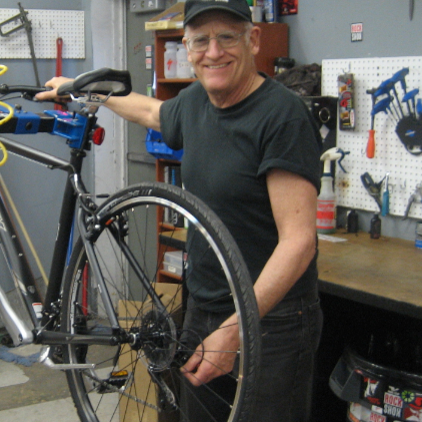 I'm also a Trek-certified mechanic and a licensed USA-Cycling Race Mechanic. I routinely read, study, and then re-study technical material and brochures. Still, I learn something new every day! In my spare time I enjoy time with my wife of over 40 years, my three daughters, their husbands, and my nine grandchildren. 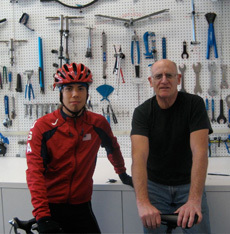 Bill with Apolo Anton Ohno, an olympic gold medallist in short track speed skating and an avid cyclist, at the U.S. Olympic Training Center in Colorado. 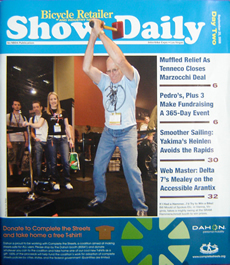 Bill "brings down the hammer" at the 2008 Interbike Expo in Las Vegas, the largest bicycle trade event in North America.